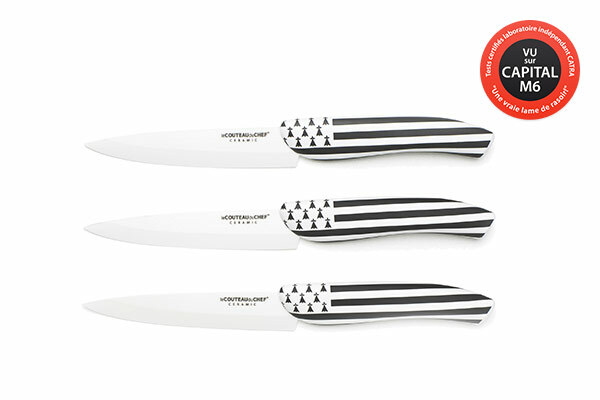 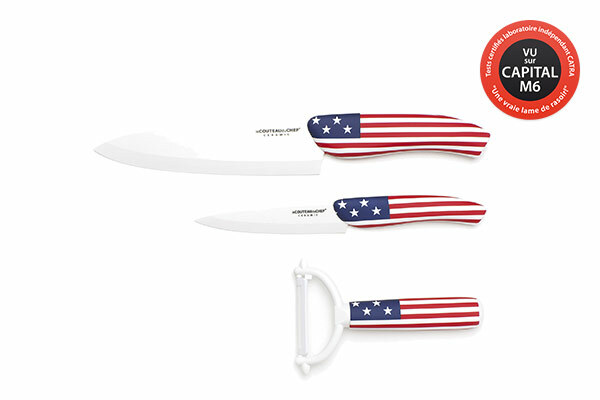 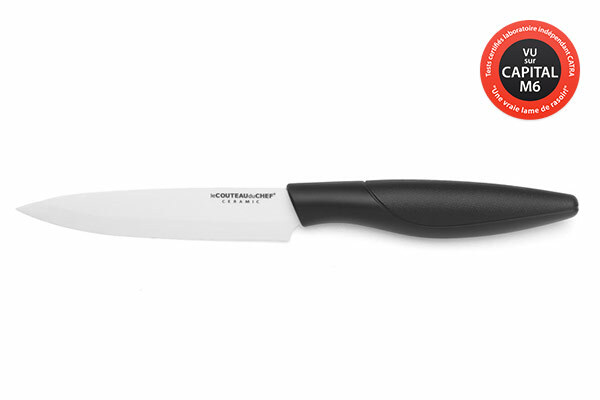 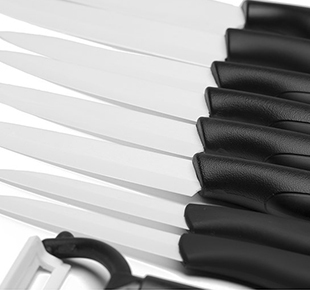 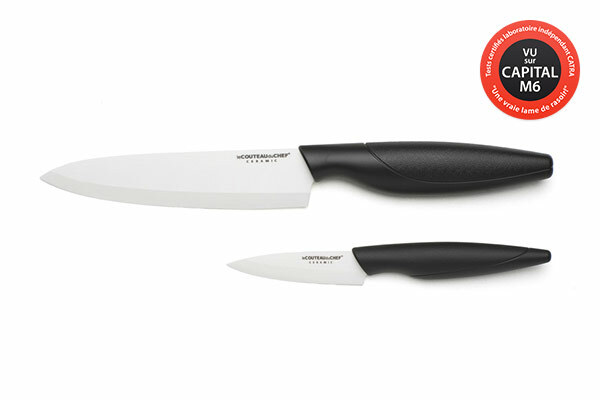 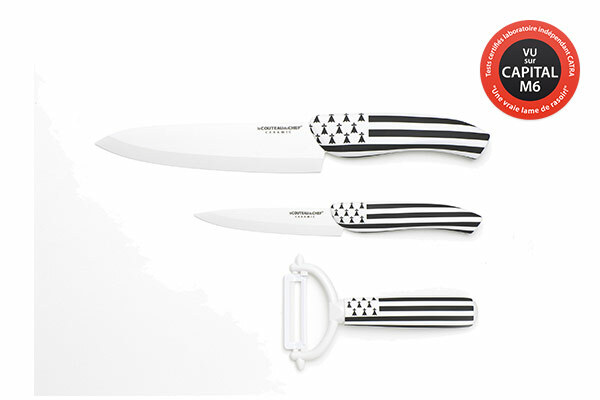 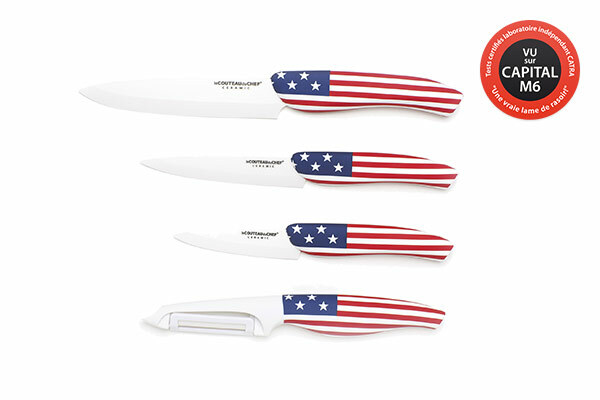 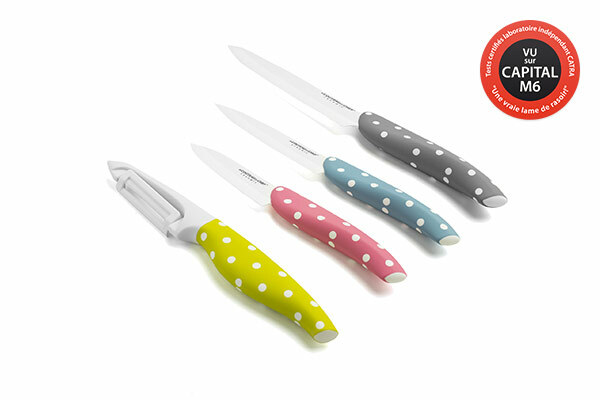 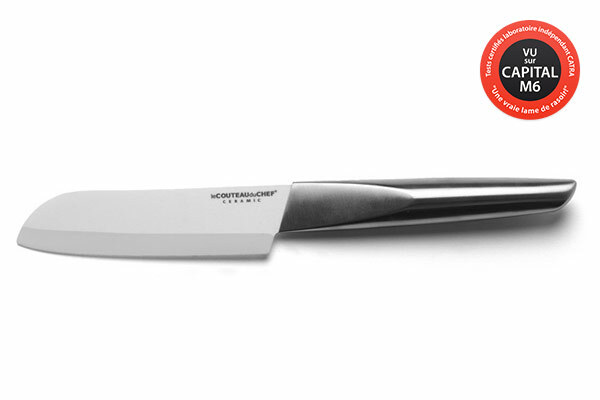 For several years, ceramic knives have encountered great success among manufacturers and customers, however the quality of the blades famous for their hardness and amazing sharp edges is different from one manufacturer to the other. 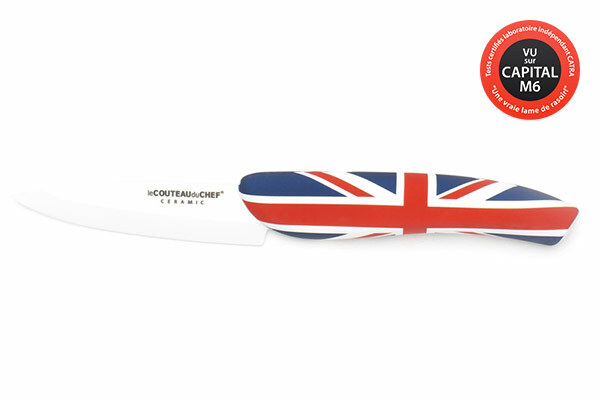 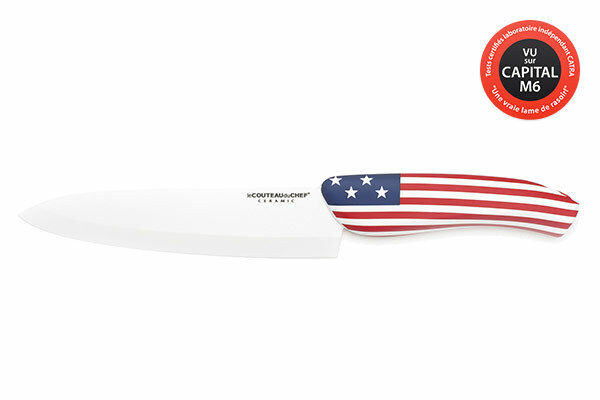 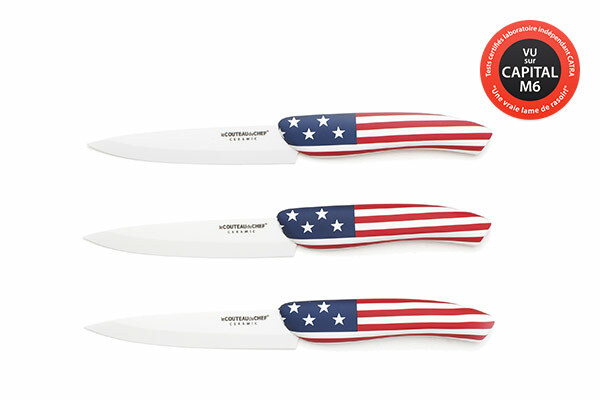 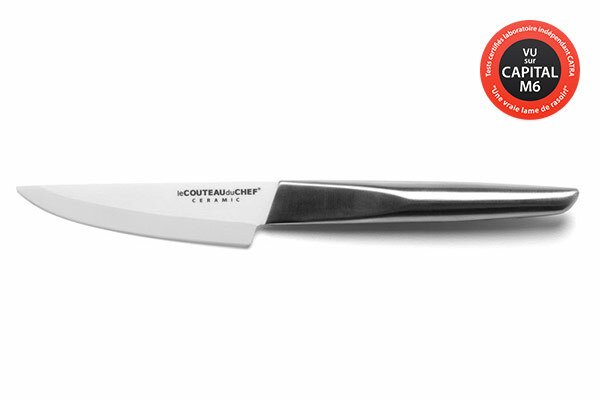 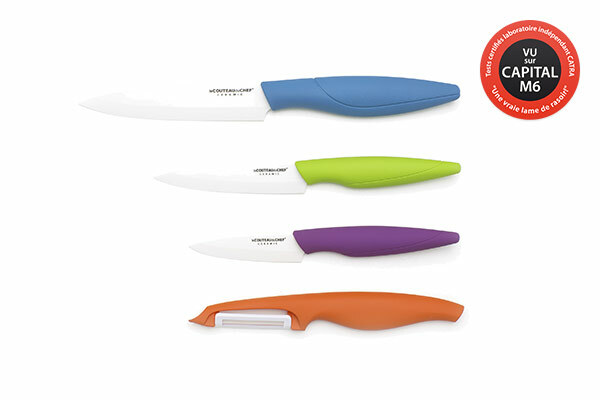 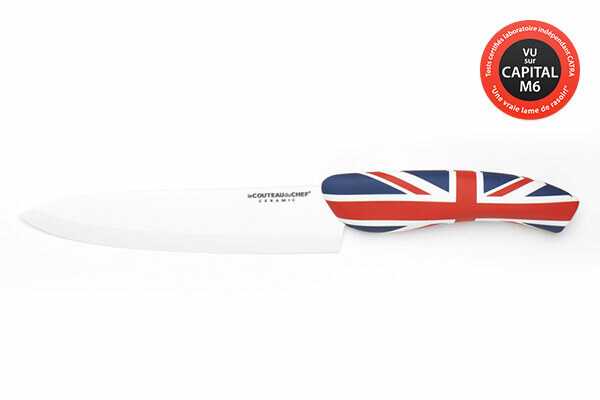 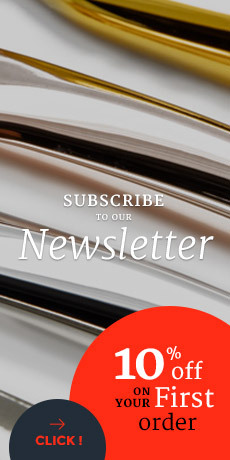 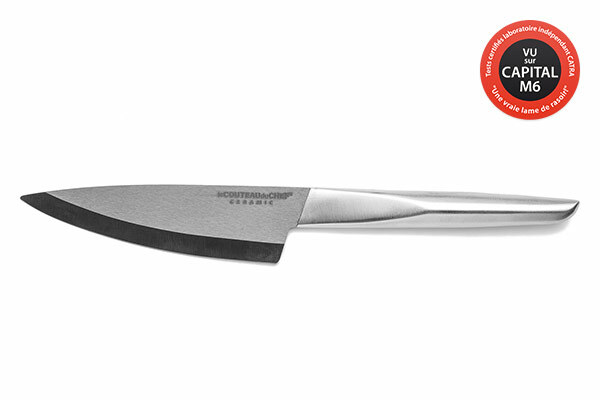 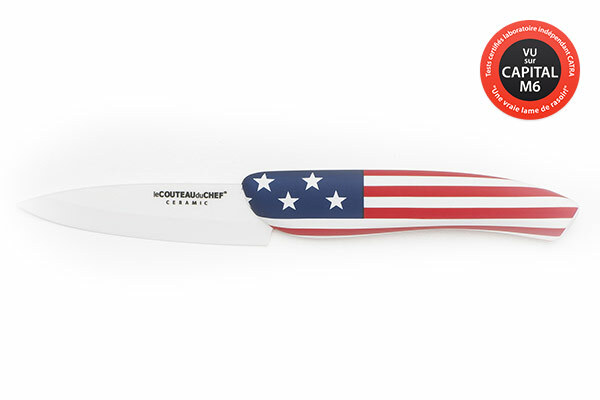 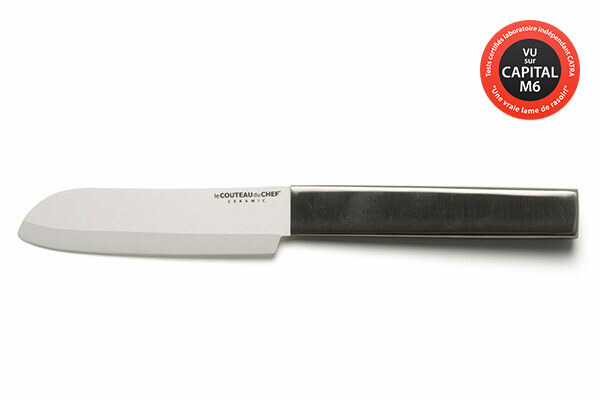 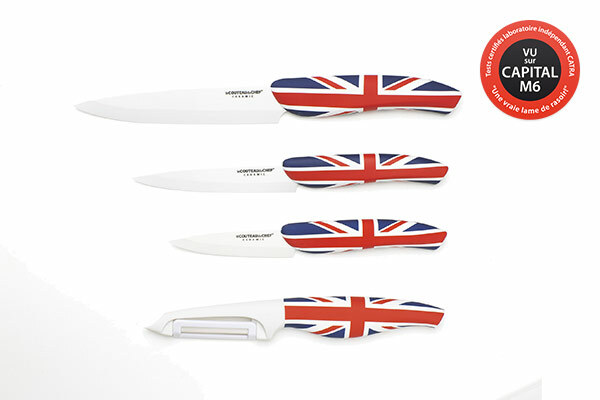 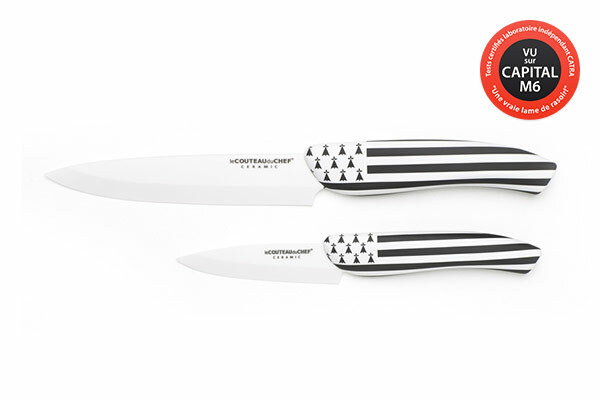 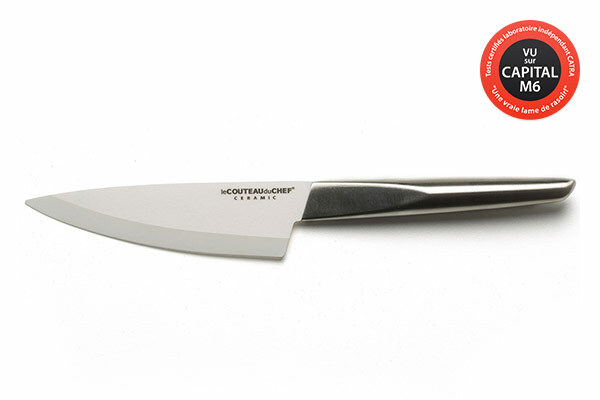 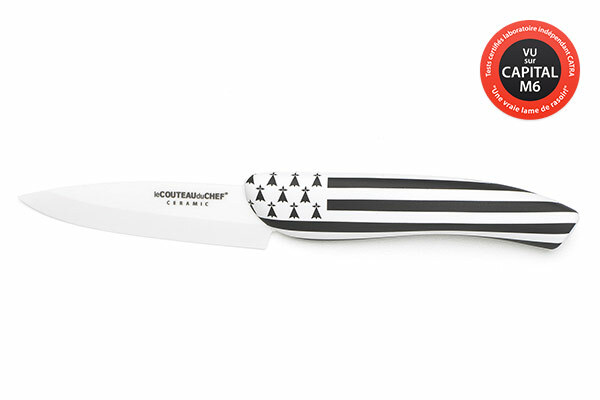 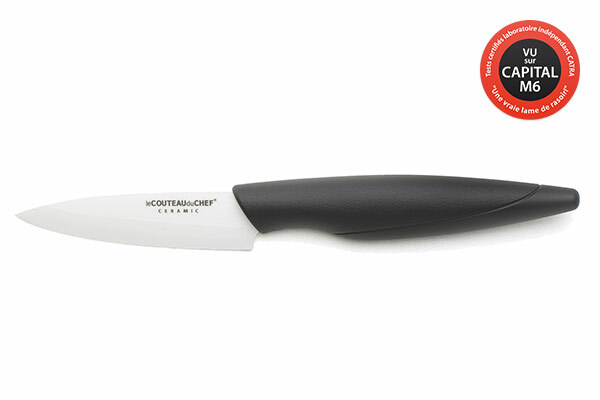 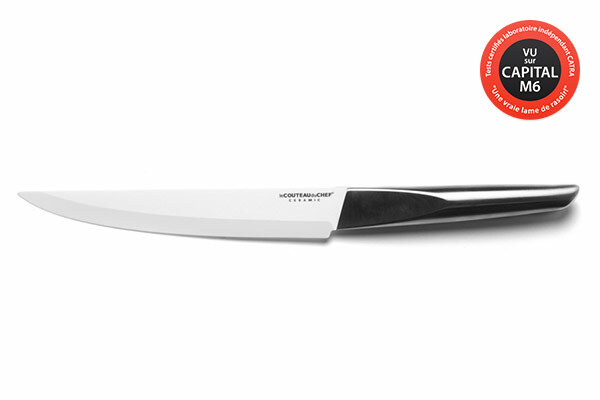 Top selling knife maker in France, TB only signs products of high quality. 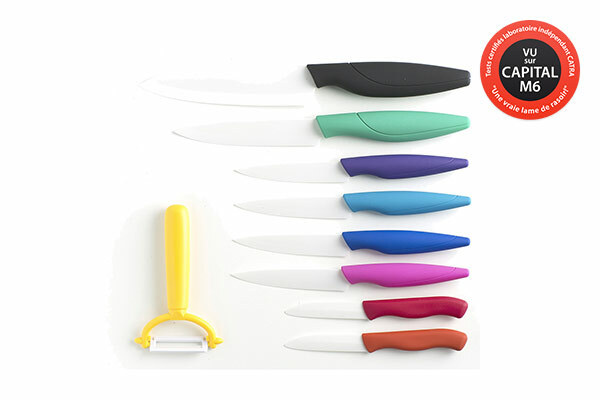 Because it is made of high zirconium oxide content, the blades are almost everlasting and hardly ever need sharpening. 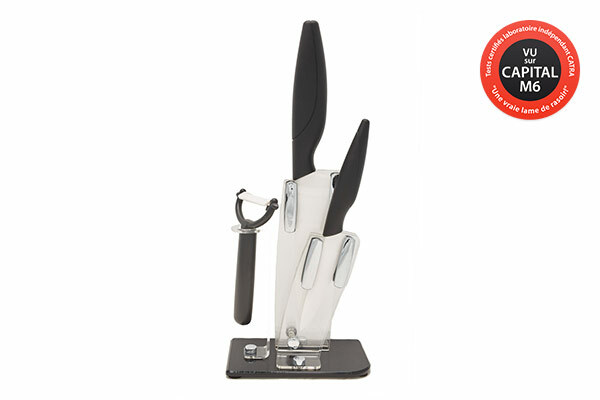 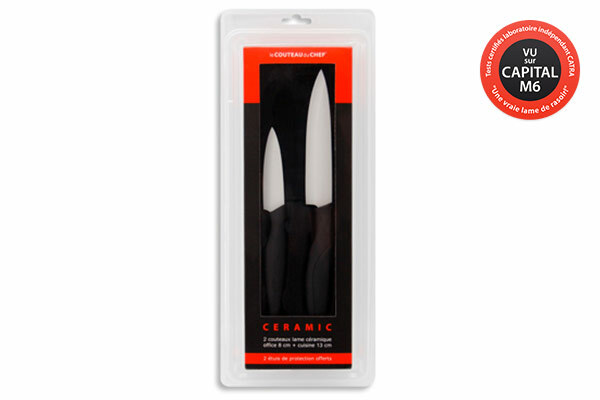 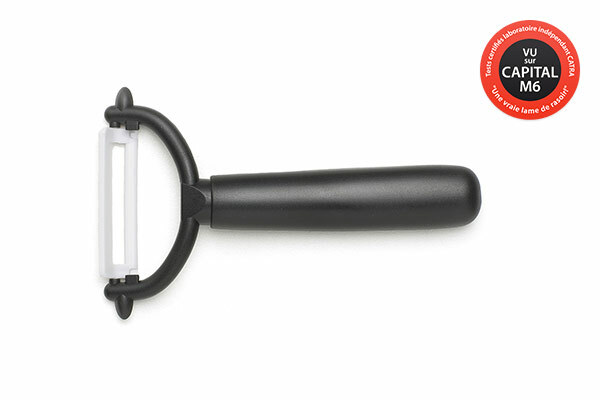 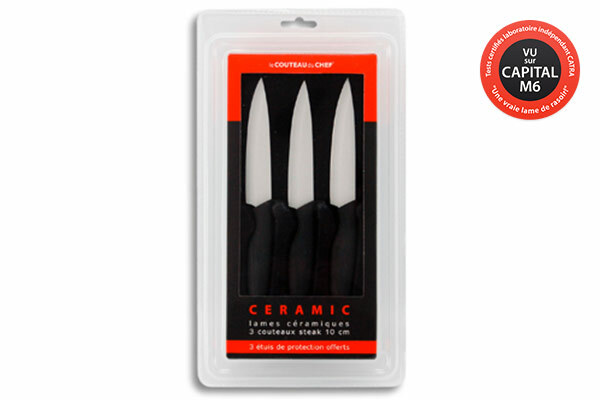 The ceramic offers an amazing cutting easiness whatever range you are choosing.